SH314217 was successfully added to your cart! SH314217 could not be added as a favorite. Please make sure you are logged in. Left inside stainless steel top sheet, 60-15/16" long. See chart below for orientation. Hardware sold separately, order SH312374 (5 used). 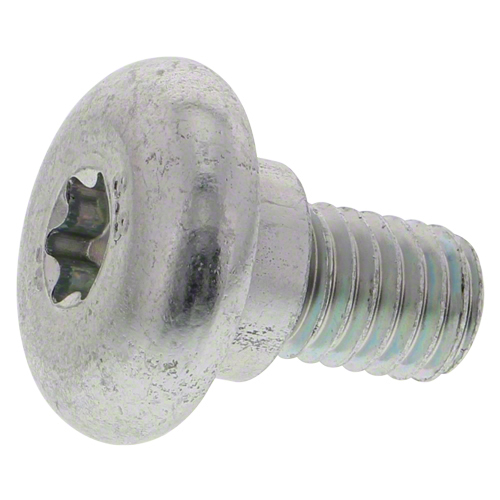 Shoulder bolt, 8mm x 15.6mm. For John Deere 600F series top sheets.